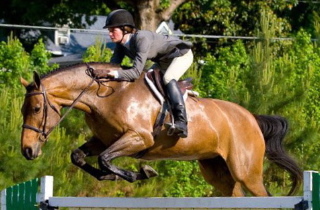 Best of luck to Lauren Boldt and Bentley at The Middleburg Classic this week! We are also thrilled to congratulate the pair on qualifying for Washington International!!! 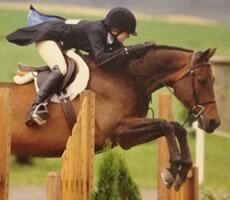 Hidden Hills Horse Farm is thrilled to present a clinic on May 18-19 with Joe Fargis, double Gold Medal Olympian, and internationally renowned rider.